I just finished a five-day marathon of writing short stories for a Series workshop I attended. I had a great time and learned so much, plus I produced three new short stories that tie into some of the serieses (I understand this IS a word) I’ve started. These companion short stories are a great way for readers to meet my characters. And for characters you’ve already met, it’s a wonderful opportunity to get to know them even better. Not only that, but some of these short stories pull characters from different serieses, placing them together to deal with the story crisis. Some surprising interactions occur! Some of you may not realize I have several serieses. This is totally reasonable since I haven’t produced the second book in any of these cases! Sorry about that—I fully intend to. The stories have been buzzing around in my head for so long, but it takes time to do the work that gets them out of my head and into a readable form for you to enjoy. You might be interested in taking a look at the serieses I’ve begun and perhaps I can give you a small idea of where I’m headed. 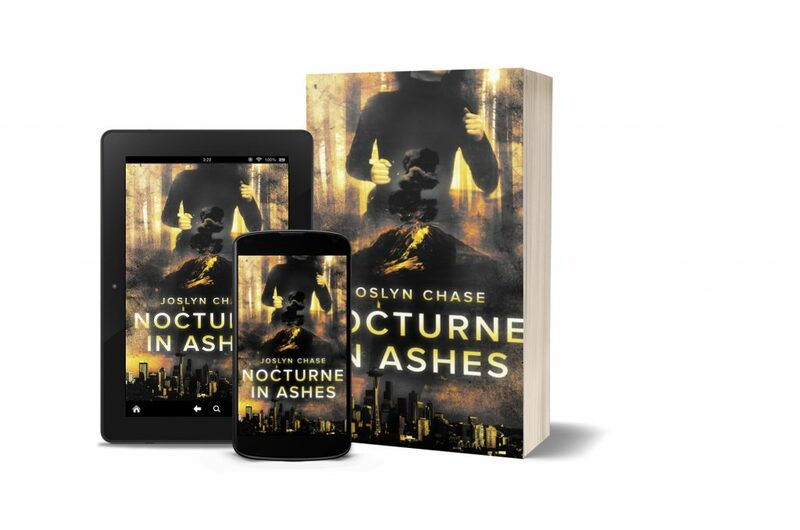 Nocturne In Ashes introduced Riley, a down-and-out concert pianist shattered by the deaths of her husband and son. To compound her problems, Mt. Rainier erupts, a serial killer strikes, and Riley must rely on her wits and musical background to evade the murderer and bring help to her isolated neighborhood. The book establishes the rural setting across the Puget Sound from Seattle and contrasts it with one of the story’s subplots set right in the gritty city. We also meet some interesting supporting characters: Nate, a Bellevue PD homicide detective, Rick, his partner with a clandestine sideline, Bobbi the llama queen, Skillet, a sly chef at a local bistro, Jess, the seductress, Topper, the seismology intern, and more. I’m currently working on a paraquel to this novel. In other words, a story that happens at the same time and in roughly the same setting, with characters and scenes that cross over from one book to the other. In Nocturne, Nate radios the local sheriff for help, but the chaos caused by the volcano is such that he doesn’t know if his message was received. It was, but it took the sheriff’s deputies three days to arrive on the scene. This book provides the wild-ride explanation for that delay. I think you’ll enjoy seeing how the two stories fit together. The new book, titled Steadman’s Blind, is currently scheduled for release in November 2019. 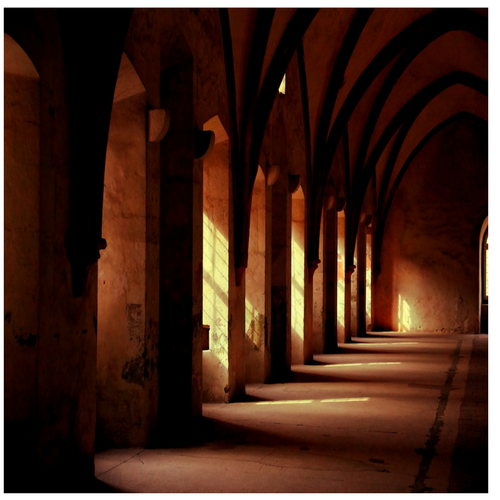 In Death of a Muse, you learned that David went into surgery to remove a benign brain tumor and came out a different person—someone he didn’t recognize or know how to live with. In his struggle to relearn some skills and relinquish others, he solves a double murder and wins a friend, Robyn Vaughan, who also happens to be a concert pianist. I had no visions of bringing these two women—Riley and Robyn—together, until this Series workshop when the editor gave the assignment to intermingle characters from different serieses. One of the stories that came out of the workshop involves the two concert pianists meeting at a benefit concert where they hit it off—right before witnessing a murder. Nate puts together a crack team of consultants on the case: Riley, Robyn, and David. With the four of them together, the killer—however wily—doesn’t stand a chance. 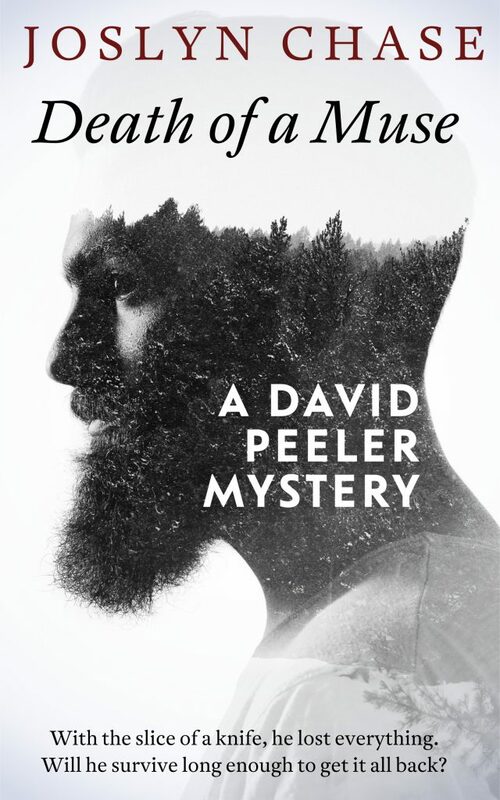 There are two more David Peeler novels stored away in my gray matter. I’m excited to get to them, but don’t know when that will happen. 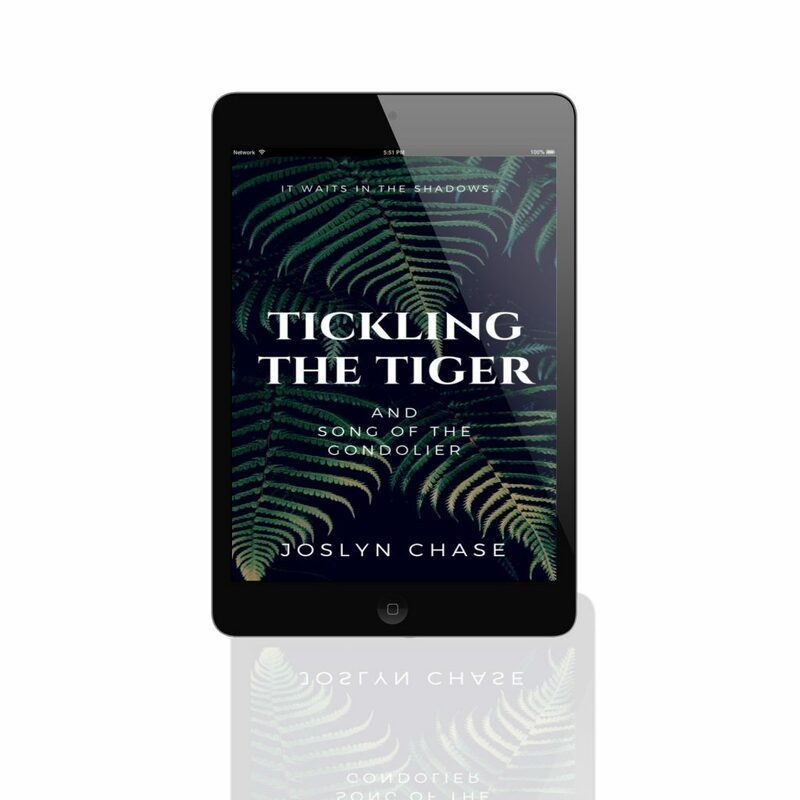 Dr. Mason puts in her first, and only appearance so far, in Tickling The Tiger, where she serves on the battlefront in the war against smallpox. Elizabeth has youth and enthusiasm going for her—that’s the good news. She also has youth and enthusiasm tripping her up. I intend for these books to be journeys of discovery for Elizabeth as she learns about herself and the world around her, and for the reader too as Elizabeth opens the door on an elite organization few know exist: the EIS, Epidemic Intelligence Service. This story appears in the collection, What Leads A Man To Murder, available everywhere books are sold, or free when you join my readers’ group, a twice-monthly email giving you access to updates and more free bonuses, including audiobooks. 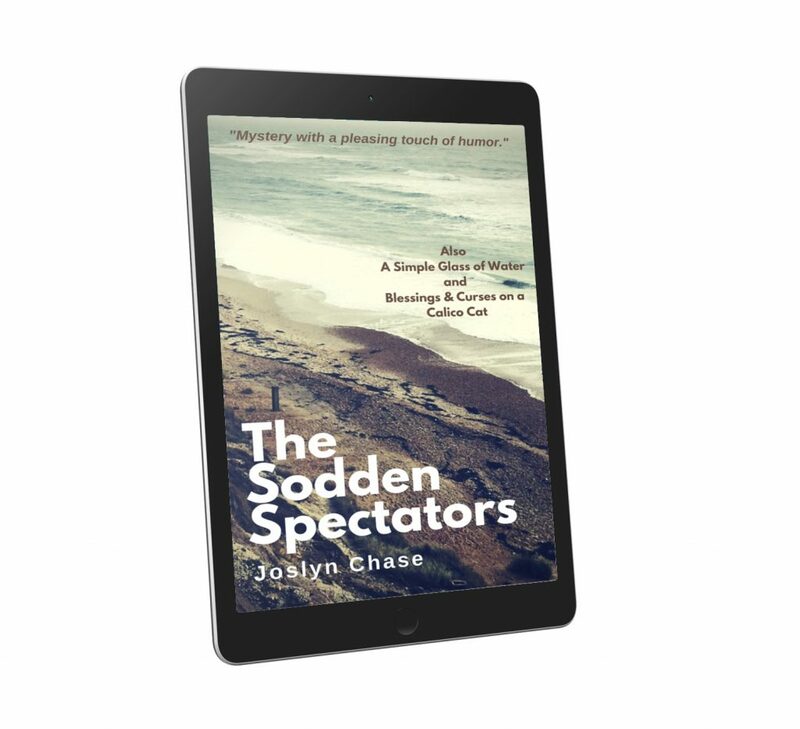 I introduced this Christie-inspired mystery novelist, who never fails to run up against real-life mysteries of her own, in The Sodden Spectators. She’s a middle-aged pragmatist with a soft heart, hard calves, and amber-colored eyes keen on unearthing the truth. You can get the book, which includes two more stories, free at your favorite bookseller. All three stories are also included in What Leads A Man To Murder. George Henry, colloquially known as Chief Redfish, is the hero of A Touch of Native Color. 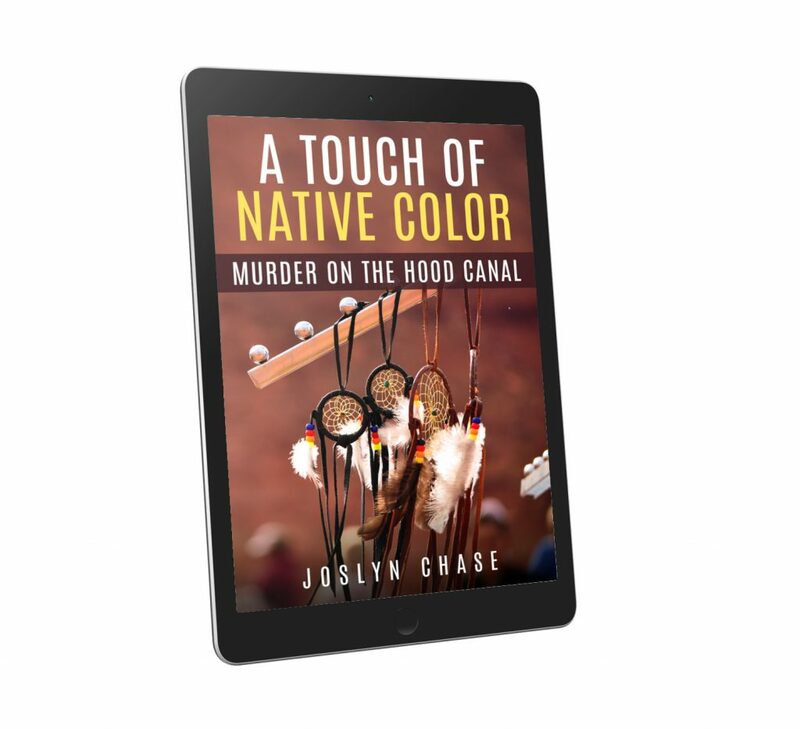 He struggles to come to terms with the death of his wife, for which he blames himself, and with his own Native American heritage. He teams up with Sheriff Leonard Perry to solve a local murder and lift a gypsy’s curse. This is just the beginning of a working relationship for the two lawmen. Someday, I’ll write the next chapter of their story. It’s interesting to note that word of George’s exploits has traveled as far as Chief Deputy Steadman’s territory, and you’ll see him mentioned in Steadman’s Blind. This story is also part of the anthology, What Leads A Man To Murder. So there you have it—an overview of my serieses, and a preview of what’s to come. I’m super excited to create these books for you, and I hope you’re looking forward to more adventures with my characters. What about you? Have you read the beginnings of each of these serieses? Do you have a favorite character you’d like to see more of? Let us know in the comments.